March 30, 2018by Robert Whitcomb in Uncategorized tagged Fred N. Pelzman, M.D. 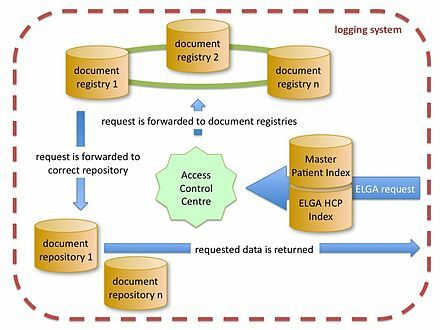 Structure of a EHR system. To read his whole essay, please hit this link.